all concerts at 7:00 p.m. Reception to FollowWade Beach is widely respected for his harmonic sophistication, superb command of the piano, and a broad stylistic palette. 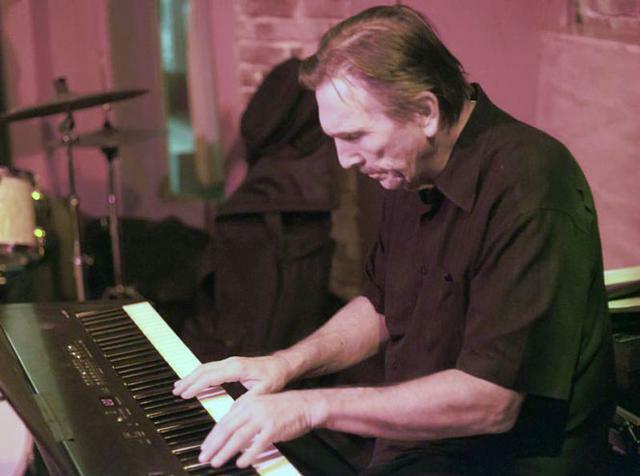 He has been a key pillar of the Washington jazz scene for decades. Wade Beach entered the world of jazz as a protégé of Sir Roland Hanna and toured the globe many times over with the U.S. Airforce Airmen of Note. He is on the faculty of George Mason University and the Maryland Summer Jazz Festival.